The Olympics are the most awaited sports event in the world. It consists of many sports categories and involves almost all of the countries to represent each. Here you can see and use sports vectors showing some of the sports events included in the Olympics. You will see gymnastic, weight lifting, tennis, fencing, pole vault, soccer, running, hurdles and more. 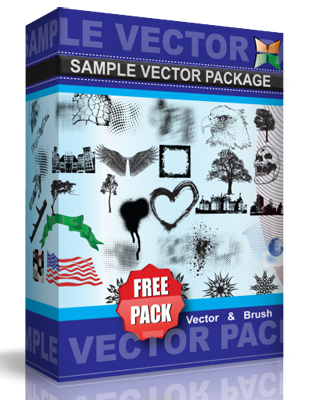 This vector pack is under the Creative Commons Attribution License. Have a great time using these vectors.